Song Min Ho takes #1 on December 6th 'M! Countdown'! 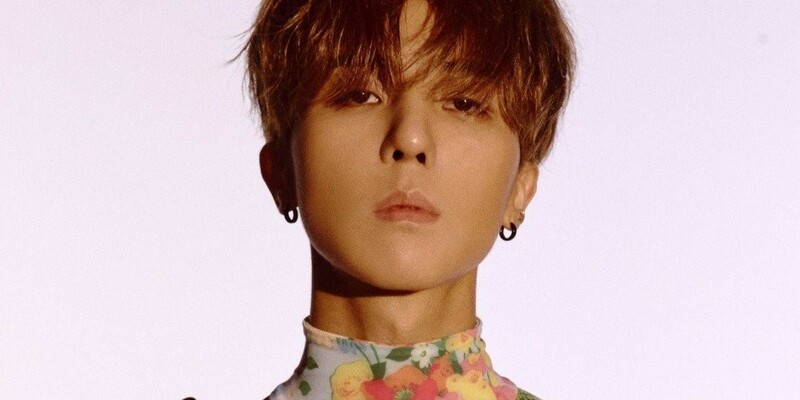 WINNER's�Song Min Ho�has taken the win on 'M! Countdown' with "FIANC�". Congratulations to Song Min Ho!